For a modern and clean look, this Powerpoint template is the one to make you stand out in any presentation. The Tempo Powerpoint Template contains 23 slides with a unique design of excellent quality on every one. The colors used in this presentation are different shades of blue to green, giving it a calm and fresh look. Customizing the slides are easily done using Powerpoint. 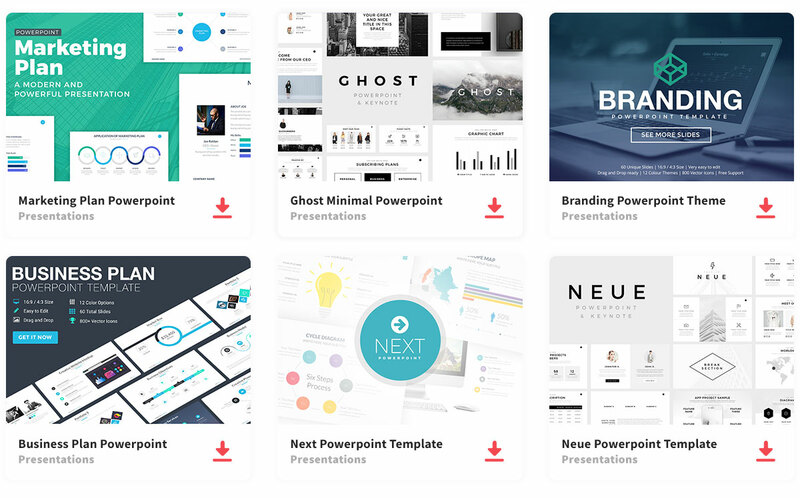 With this template, you have everything you need for any modern presentation: an attention grabber title page, columned slides, image slides, tables, flowcharts, graphs, and credits to end your presentation. It includes slides for images, tables, flowcharts, and graphs. Hi, I’m having some difficulties downloading this template. Could someone direct me to the download option?